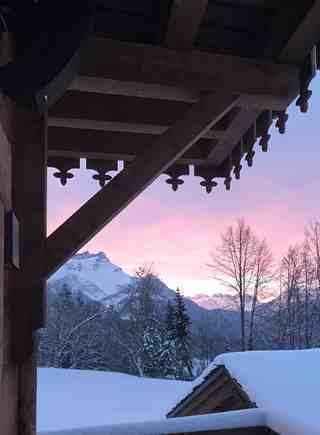 Is it snowing in Villars ?¡Gracias! 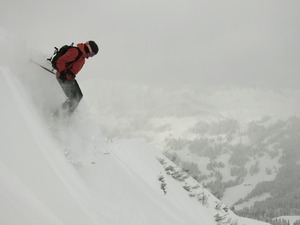 Villars offers skiing between 1300m and 3000m, in the Lake Geneva region and is just 110km, by road, from Geneva. The slightly lower village of Gryon is an alternative base and between them they provide 16,000 beds for tourists. 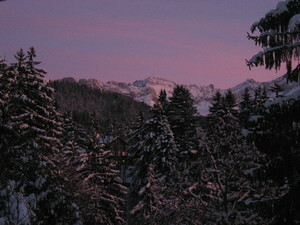 In addition to 120km of pistes at Villars there are 200km of walking trails to explore and several sledging trails too. 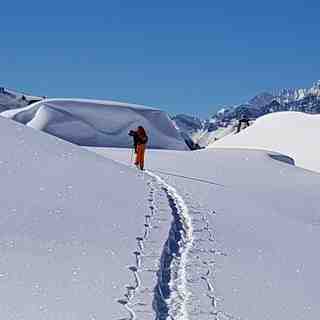 Mountain guides and heli-skiing are available for the more adventurous. 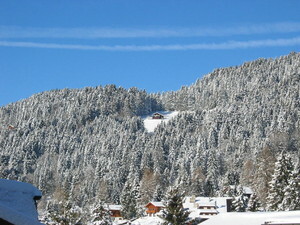 The ski area at Villars has 27 lifts and 44 kms of cross country tracks. Villars opens Saturday 17 December and to celebrate the new chair lift at 'Petit Chamossaire', access to Bretaye will be free !!! 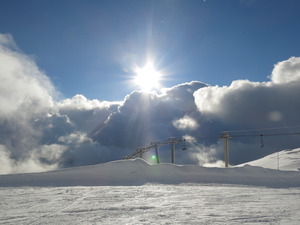 The skiarea is open from 9:00 to 16:45. Cash desks open from 8:30. Carefully note the exact closing times, which are posted at each lift-departure ! 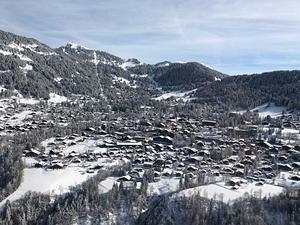 Looking forward to another great season in Villars. 2017/2018 was simply massive with so much snow that the snow ploughs were opening up 'never skied before' pistes on a weekly basis. The Magic Pass was a great success and will no doubt attract a lot of attention from Lausanne & Geneva for the coming winter. The two new chairlifts in Diablerets will make the transfer to/from Glacier3000 even quicker which is welcome news. The new swimming pool and amazing spa in the centre of the resort are personal favourites and make for the perfect apres-ski wind down.